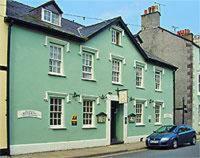 Choose from 14 hotels and guest houses in Anglesey. Shown below a just a selection of the hotels available. To search within an area please use the menu on the right. The Nant Yr Odyn hotel is ideally situated for those visiting the commercial and administrative centre of Llangefni. 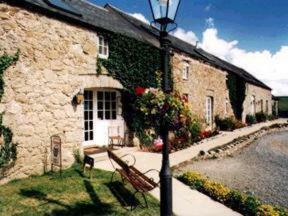 We are set in picturesque grounds on Anglesey, adjacent to the main A55 Holyhead-Chester Euroroute. 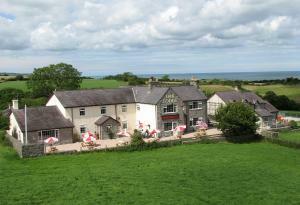 The hotel is a unique characteristic conversion of an early 18th-century farmstead, located near the centre of this picturesque island, overlooking the Malltraeth marshes and the Snowdonia Mountain Range beyond. It has been awarded 3 Stars by the Welsh Tourist Board. Comfort and relaxation are the essence of our lounge with its linen-fold panelled bar, where guests can enjoy a drink after the activities of the day. Delicious cuisine is offered by our chef in the attractive beamed restaurant, where an ? la carte menu is available, together with a good selection of fine wines. The Gallery is available for hire for seminars etc. and will seat 30 to 40 people. 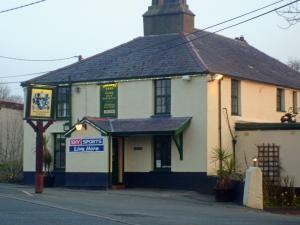 The hotel is a convenient stopover just 400 yards from the A55 Euroroute to Dublin, 14 miles from Holyhead port. This countryside hotel has a swimming pool and award-winning restaurant, and is a short drive inland from the breathtaking east coast of the island. The facilities of Tre-Ysgawen Spa include a 16-metre pool, air-conditioned gym, sauna, steam room, whirlpool and beauty/therapy suite. No?lles at Tre-Ysgawen offers both table d'h?te and ? la carte menus. A brasserie-style menu is served in the Clock Tower Caf? Wine Bar. The hotel has 6 conference rooms, and the Anglesey Suite can accommodate up to 200 people theatre-style. 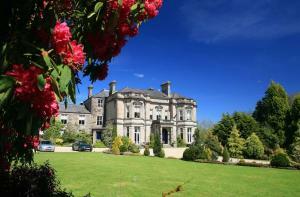 Tre-Ysgawen Hall is set in secluded gardens, meadow and woodland. Some sites worth visiting are Beaumaris and Beaumaris Castle, Pas Newydd, Anglesey Sea Zoo, the RSPB reserve at South Stack Cliffs and Anglesey Coastal Path.